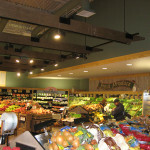 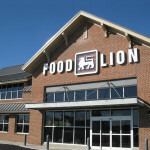 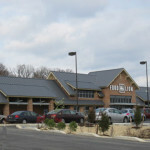 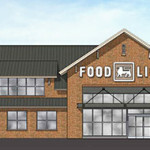 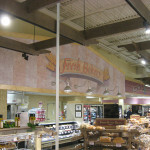 RFS Architects provides architectural design services for the renovation and upgrade of existing grocery stores throughout the Mid-Atlantic region. 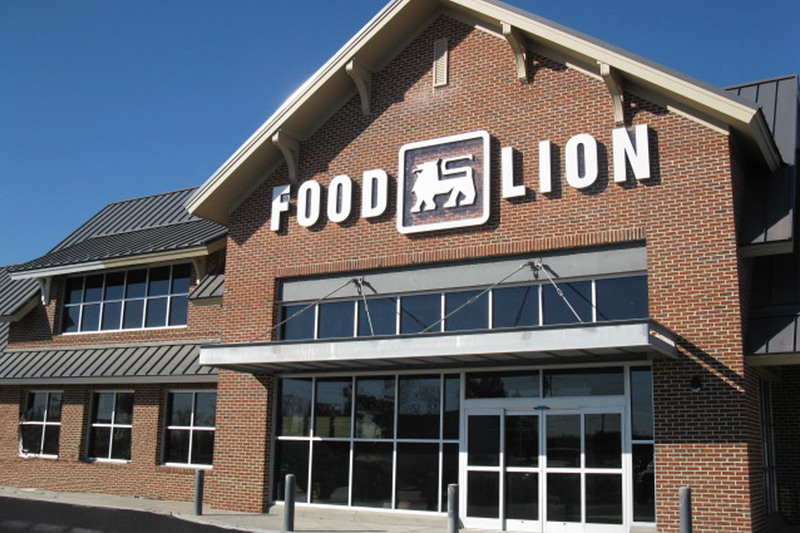 We conduct site surveys of existing facilities and lease space and produce construction documents for over 20 projects a year (2011-16). 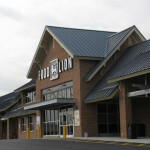 Projects range in construction cost from $300,000 to $4 million. 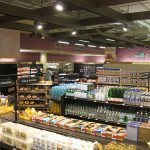 Services provided included site surveys, full design, construction documents, and construction phase services.